Chances are the phone and the tablet are your personal devices, while the laptop is provided by your company - even though you routinely use all of them for work purposes. In most cases, only large enterprises supply their employees with all of their hardware, which might include mobile devices, laptops, workstations and maybe even wearables. Remember when there was a big push back from IT departments about supporting personal devices? That was circa 2009 when many businesses went so far as blocking personal devices from their networks and mail servers. Fast forward to today, and it’s expected if not mandated that the IT department support personal devices, letting employees access company data all hours of the day and night from anywhere. BYOD is entrenched because companies quickly realized that it boosts employee productivity, and can potentially save on capital expenditures to boot. Here are some of the latest BYOD statistics in the U.S. So while we could debate who is benefiting the most from BYOD, there is one huge pitfall that has surfaced with the BYOD movement - lack of security training, practices and policies. The biggest concern businesses have with BYOD is the risk of compromising company data, whether by lost/stolen devices or by cyber-attacks and threats. 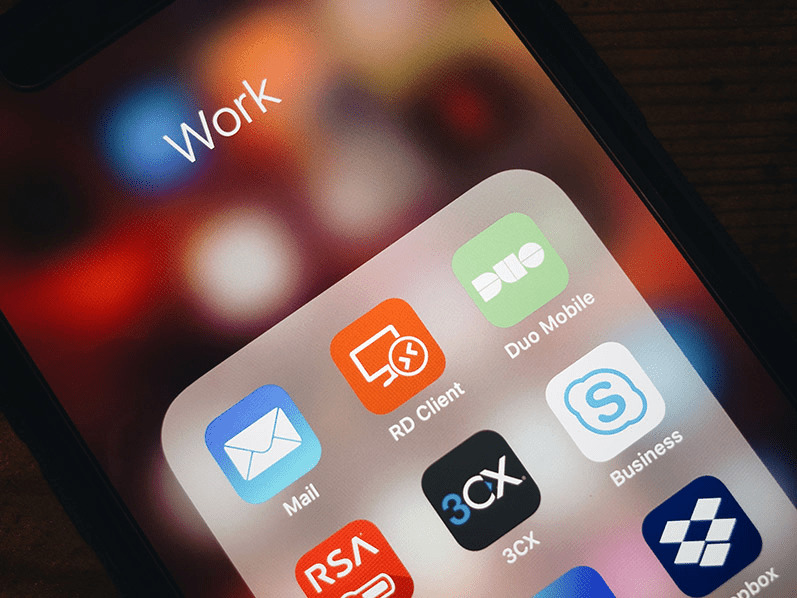 BYOD security risks need to be taken very seriously, and it's an unfortunate fact that most companies do NOT have a mobile device policy in place. Employee privacy. Most employees have not been told about the risk of using personal devices at work. If the organization they work for is sued, their personal data may be at risk as well. 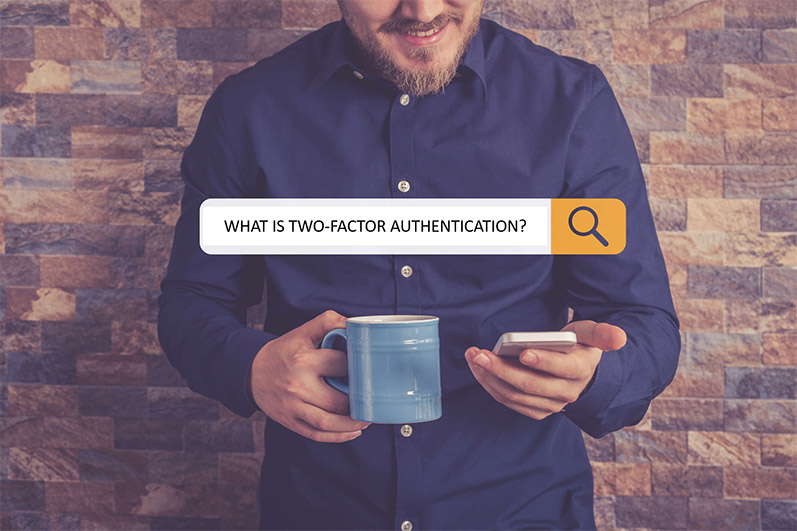 Additionally, in many cases the company may have access to everything on the employee’s device, even private information, depending on the type of mobile management the company has deployed. Increased cyber-attacks. With the explosion of mobile device usage, hackers now have many more “attack surfaces” than before, such as introducing untrusted mobile apps that may be vulnerable or malicious. Personal devices are also very attractive to hackers because not only do they contain company data, but also personally identifiable information (PII) about the user. Employee non-compliance. How many of us have avoided rebooting our devices after being prompted to update? Keeping mobile devices updated with patches and operating system upgrades is imperative for security reasons, but it’s difficult to enforce this without some sort of MDM solution. Physical loss or theft. Now that our devices are not tethered to our desks, it’s incredibly easy to lose track of your smartphone, laptop or tablet. The true cost of a lost mobile device goes far beyond the price of replacement, thanks to lost productivity, loss of intellectual property, data breaches and legal fees. It’s been estimated that the average loss to a company exceeds $49,000.00 per lost or stolen device! Every company needs a formal BYOD policy to protect both the business and their employees. Don’t rely on informal conversations and assumptions. To help get you started with your mobile security planning, check out this BYOD policy that outlines the requirements for BYOD usage, and establishes the steps that users and the IT department should follow. There are many other layers that are needed for robust cyber security protection across an organization, but a BYOD policy is a great place to start. As always, reach out to us if you need IT consulting assistance as you move through the ongoing journey of protecting your business!